Another print from the archives - this time tiny Prudential Centers! If you didn't know what you were looking at, you probably wouldn't know what you were looking at... it's like an insider secret, kinda! 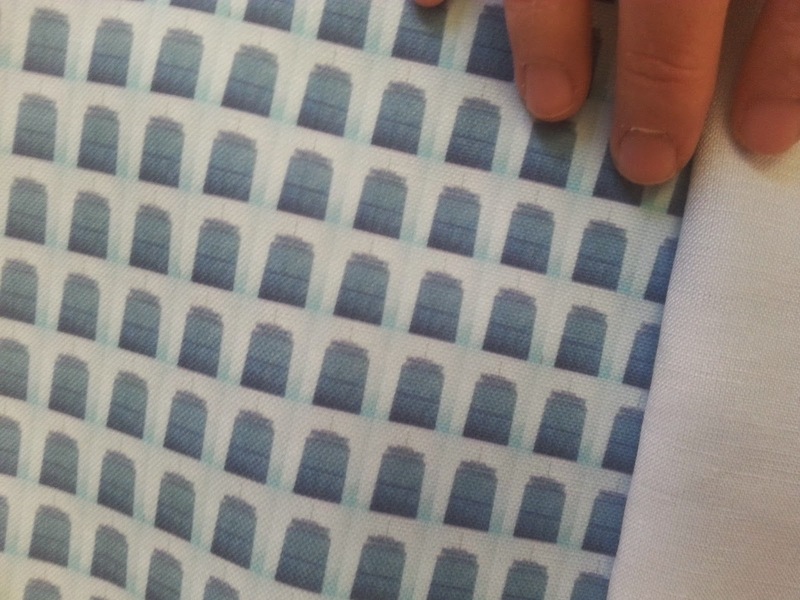 We printed this from Spoonflower on a eco canvas, so it's easy to clean and wipeable and we'll be turning it into a makeup case... stay tuned for a later post on the finished product!